The Tiger Woods Invitational brings you and your guests to the Monterey Peninsula for three days of competitive golf, socializing and once-in-a-lifetime memories. Starting at Spyglass Hill Golf Course, moving on to Monterey Peninsula Country Club and ending the tournament at the world-renowned Pebble Beach Golf Links, the Tiger Woods Invitational is an exclusive experience unlike anything else. Spyglass Hill Golf Course opened in 1966 and features two distinctly different kinds of terrain. This course provides quite the test for all levels of the game. The Monterey Peninsula Country Club is for the private use of its members and their guests. Playing in the Tiger Woods Invitational is one of the few opportunities to test your game on this famed course. Considered the “#1 Bucket List course in the world,” Pebble Beach is sure to test your skills and provide you with views of a lifetime. 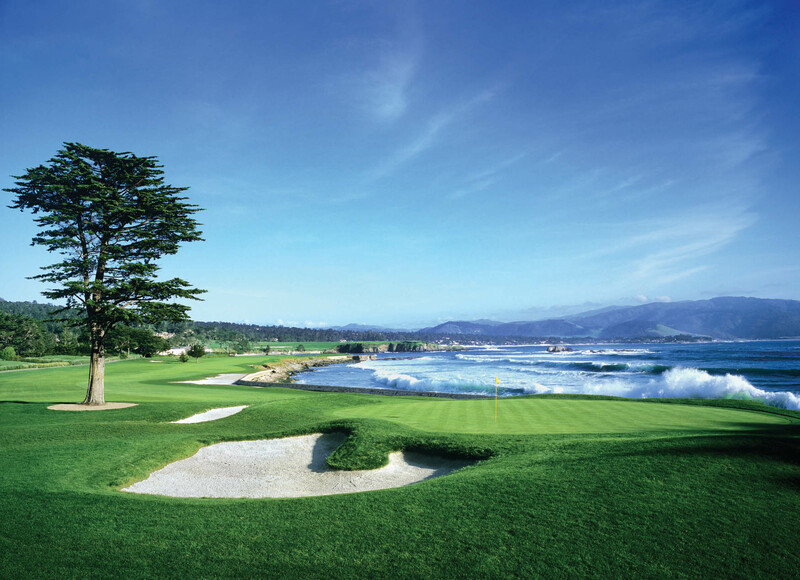 The Lodge at Pebble Beach provides guests with luxury accommodations and breathtaking views. Enjoy your stay at this luxurious resort. The Tiger Woods Invitational features a live and silent auction including exclusive experiences and premium goods. The auction features unique golf memorabilia and experiences at top private courses, spectacular resort vacations, and spa services, meet & greets and exclusive behind-the-scenes experiences. Access to be included in this auction is limited. Check out the 2018 Tiger Woods Invitational featured silent auction items. Join the wait list now to be notified when spots are available for the 2019 Tiger Woods Invitational.